HOUSTON, January 8, 2016 – Sentai Filmworks announced today an agreement with Hulu for exclusive simulcasting of Undefeated Bahamut Chronicle. Episodes will be available to stream through Hulu’s No Commercial and Limited Commercials subscription plans. 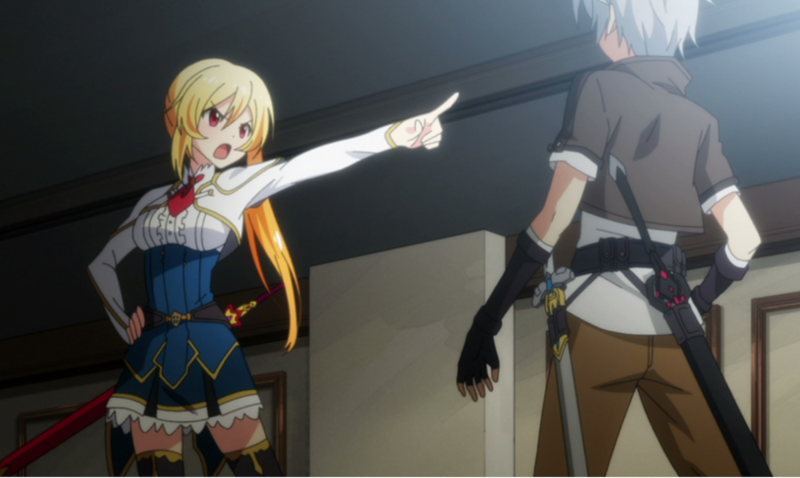 Each episode of Undefeated Bahamut Chronicle will stream exclusively on Hulu during the first week of simulcast with select episodes available to stream on the free hulu.com one week later. Simulcasting is slated to begin January 11, 2016.